There are a number of things that could be endangering the health of the people in your home or business. Your home could be faced with sewage backup, chemical contamination, bodily fluids, virus outbreaks, or something else. Biohazardous materials can be dangerous if they aren’t cleaned up correctly. If you find yourself faced with a situation like this, you need to get the right people to clean up the mess and make your home safe again. 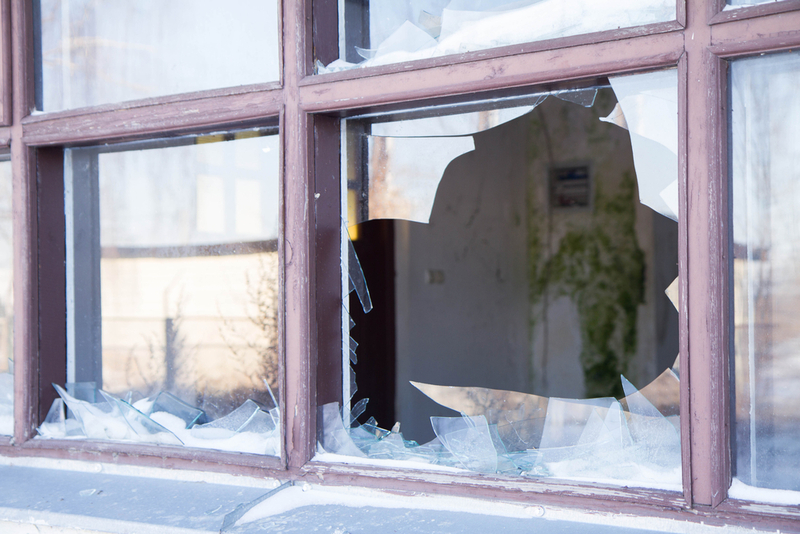 If your home was damaged by hazardous materials, don’t try to clean up the damage yourself. 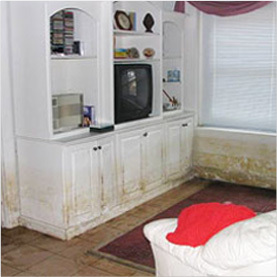 Instead, rely on the experts at Rapid Restoration to safely clean and restore your home or business. 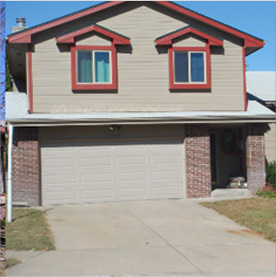 If you’re unsure if Rapid Restoration can help you, don’t hesitate to give us a call! 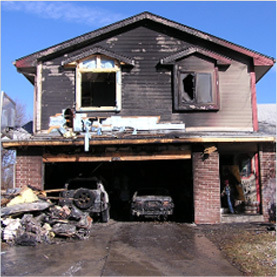 We understand that environmental problems require special care to ensure that the problem doesn’t get worse. We make sure to use an anti-microbial application and air filtration system so there are no lingering hazards or smells from your biohazard emergency. 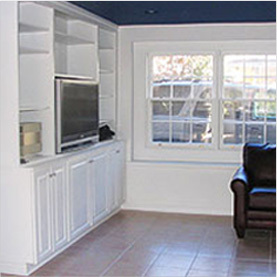 At Rapid Restoration, we always provide efficient, clean, and high-quality services to our customers. We will clean and disinfect all affected areas, and by the time we leave your home will be completely decontaminated and safe once more.